As the blockchain craze continues in Russia, the government has announced the first project based on this technology – converting the land and property registry of all Moscow property to a blockchain. The pilot blockchain project will run from January to July 2018, focusing on verifying information from the property registry, which is normally run by the state agency Rosreestr, the economic developing ministry announced on its website on Oct. 18. By Aug.1, Rosreestr, the federal tax service, and Moscow's government are expected to evaluate the outcome of the pilot project and report to the federal government. Putting land and property on blockchains has been overwhelmingly popular with governments experimenting with the new technology. Both Georgia and Ukraine have similar projects in motion. The Russian government has been hailing blockchain as a promising technology since March, when Prime Minister Dmitry Medvedev ordered that a working group be created for utilisation of blockchain in state governance. However, little has been done so far, and the property project comes as the first concrete step of the government towards the introduction of blockchain. Meanwhile, the government's further plans for blockchain are ambitious and include the introduction of the technology to just about every aspect of government services for the population, such as pension insurance. Similarly, the government is mulling the replacement of the controversial Universal State Examination (EGE), introduced several years ago as the basis for accepting students to university, with a blockchain-based collection of information about applicants' grades and academic achievements. Other areas for potential use of blockchain in the public sector include procurement and healthcare, where the technology could bring more transparency and cut excessive intermediaries. Earlier in October, R3, an international financial consortium focused on development and applications of blockchain technologies, announced the opening of an office in Moscow. 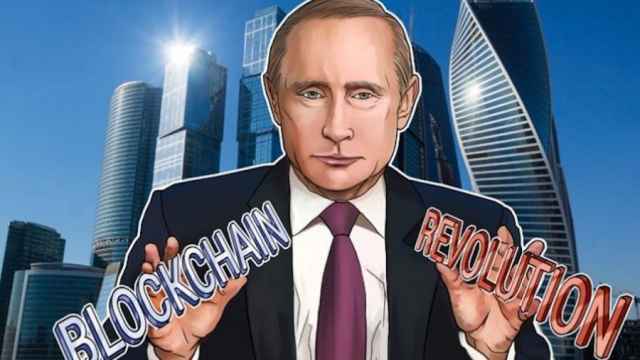 The blockchain craze was officially launched in Russia by president Putin's announcement of the digital economy as the government's top priority at the St Petersburg International Economic Forum (SPIEF) in June. "Blockchain is now the number one task,” First Deputy Prime Minister Igor Shuvalov, said at the same event. "The president is completely ill with this idea and understands that significant growth rates are based on the digital economy and technological leadership." Over the months that have passed since SPIFF, some major steps towards the introduction of blockchain in Russian have been made. In August, Russia signed an agreement with Ethereum's founder, 23-year old Moscow-born tech prodigy Vitalik Buterin, for the use of the platform in the country's public sector. 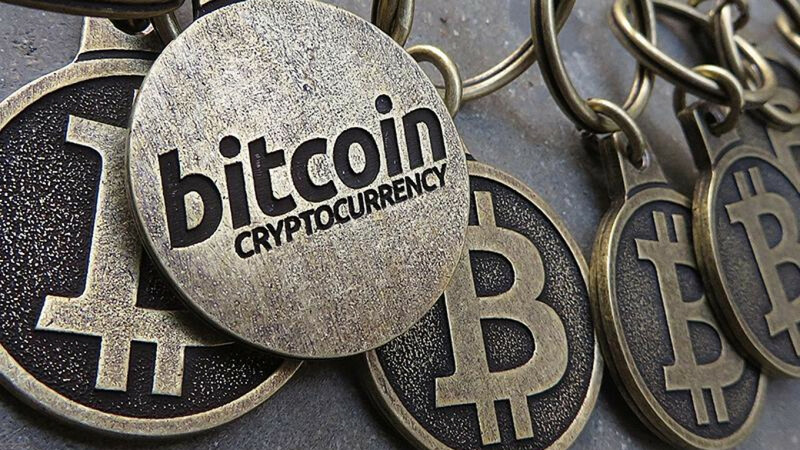 Also in August, Russia's leading bourse, the Moscow Exchange (MOEX) joined the blockchain craze and is preparing infrastructure for a cryptocurrency trading platform. 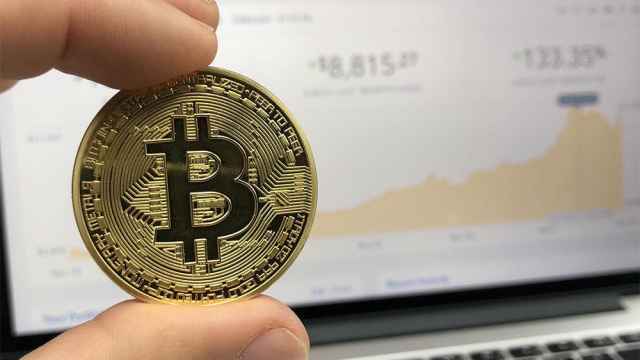 Around the same time, state-run lender VEB announced the launch of a blockchain competence center aimed at introducing the technology to the country's public sector. In early October, major Russian mobile phone operator Megafon said will issue 500 million rubles ($8.6million) worth of blockchain bonds in the first ever Russian blockchain bond issuance. This issue was for a relatively small amount of money and intended to test the waters. 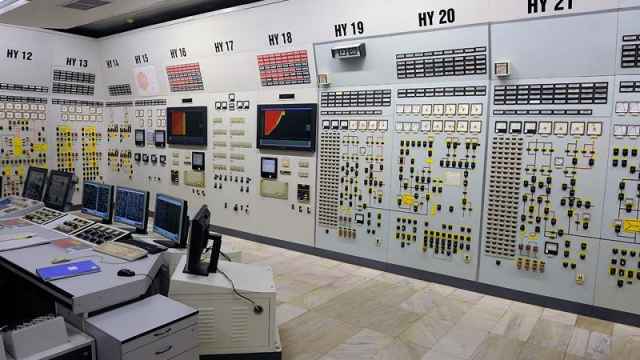 The institute has some of Russia’s most powerful super-computers in a special network isolated from the internet for security reasons. 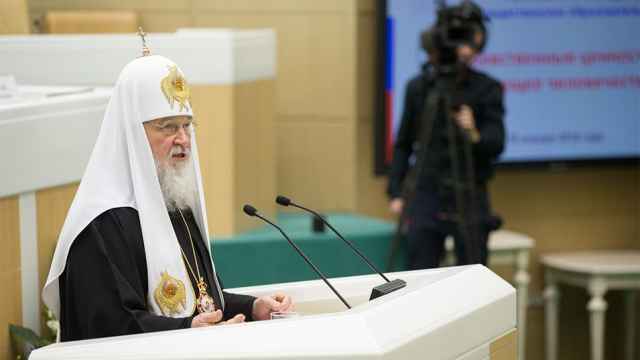 Patriarch Kirill said the church should prevent “enslavement to the passions" of bitcoins. The move to exempt virtual currencies from tax declarations may allow government officials to receive bribes in bitcoins.